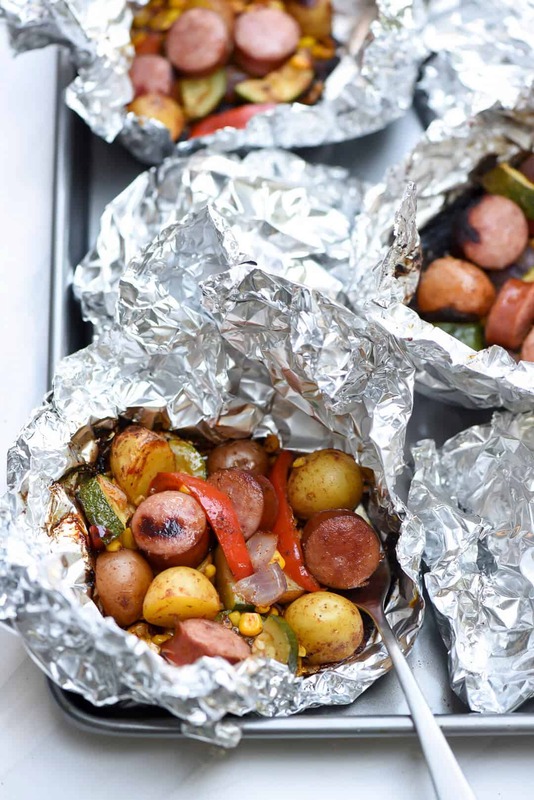 You just can’t beat the foil pack method of cooking for an easy, stress-free summer meal. 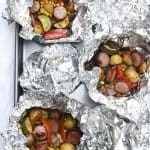 This Foil Pack Southwest Sausage and Potatoes takes just minutes to assemble, 15 minutes to cook, and cleanup is almost non-existent! Have you joined the foil pack craze yet? When I excitedly told the fam I was cooking our dinner in foil packets the other night I got some blank stares. Apparently not all of them are cruising Pinterest as much as I am. 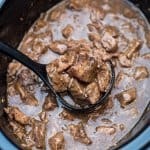 I’ve seen bunches of foil pack recipes floating around the internet lately and this particular recipe has been floating around in my head since last summer. But, I was hesitant. The ingredients are all delicious but would they cook evenly? 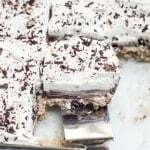 And, would the foil prevent the ingredients from browning? Part of what I love about food cooked on the grill is that nice caramelization that happens when the meat and veggies hit the hot grill. I assembled the foil packs and popped them on my grill with hope in my heart and friends, it paid off! Everyone in my house raved that night at dinner. I immediately began listing all of the things I’m going to stuff inside foil and cook on the grill next! They took about 10 minutes to assemble and they were cooked to perfection in just 15 minutes on our gas grill. And, in addition to how easy they are to prepare, it’s just kind of fun to eat your dinner out of a foil packet. The veggies consist of an ear of sweet corn, one zucchini, one red bell pepper, red onion, and 1 pound of baby potatoes. I used the Little Potato Company’s Dynamic Duo which is a mix of red and gold creamer potatoes. They are the perfect size and just delicious! I added some of my Homemade Taco Seasoning Mix and granulated garlic to a little olive oil and melted butter and tossed it with veggies before packaging them up. 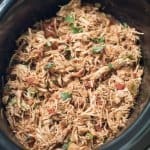 You could use store-bought taco seasoning but the homemade stuff is so much better. Try it. I divided the seasoned veggies between 6 sheets of heavy duty foil and topped them with sliced smoked sausage. See the recipe card below for the deets on how I measured out my foil. Calculating measurements or anything resembling math is a bit of a challenge for me and honestly, as long as the piece of foil is large enough to securely enclose the goods, you’re good. 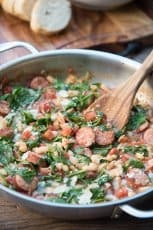 To make this meal even healthier, opt for chicken or turkey sausage. 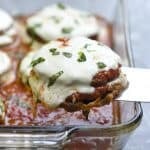 If you could care less about making this healthier and want to add some heat, make it andoullie! 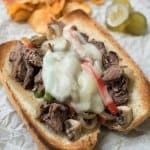 Any of these will work beautifully with this recipe. Use heavy duty foil for the best result. Regular foil is too thin and could pierce on the grill, allowing steam and some of the seasoning mixture to spill out while the foil pack is cooking. If you cannot get your hands on heavy duty foil, use a double layer of regular foil instead. Keep your ingredients evenly sized so they will cook at an even rate. Zucchini is a bit softer than bell pepper and potatoes so keep that in mind and slice accordingly. Use the teeny, tiny baby potatoes and cut them in half. If using larger potatoes, cut them into 1″ chunks. I recommend using corn on the cob over frozen corn for the best result. 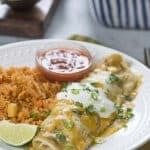 The great texture and amazing sweetness of the fresh corn added so much to this meal. Husk the ear of corn and use a sharp knife to carefully slice the kernels from the cob. Preheat your gas grill or charcoal grill so it’s good and hot when the foil packs begin cooking. Close the cover and let them cook, undisturbed, for no longer than 15 minutes and then pull one off to check for doneness. If you know that your gas grill heats unevenly (way hotter on one side than the other), move the packets once half-way through the cook time. I didn’t find this necessary but you might want to try it if you’ve had issues with uneven cooking in the past. Use care when opening the foil packs as the steam inside is quite hot. 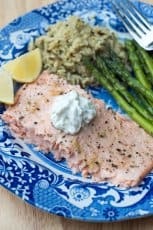 Don’t allow them to sit too long once they come of the grill since the hot steam inside will continue to cook the ingredients. Open them up and serve immediately. 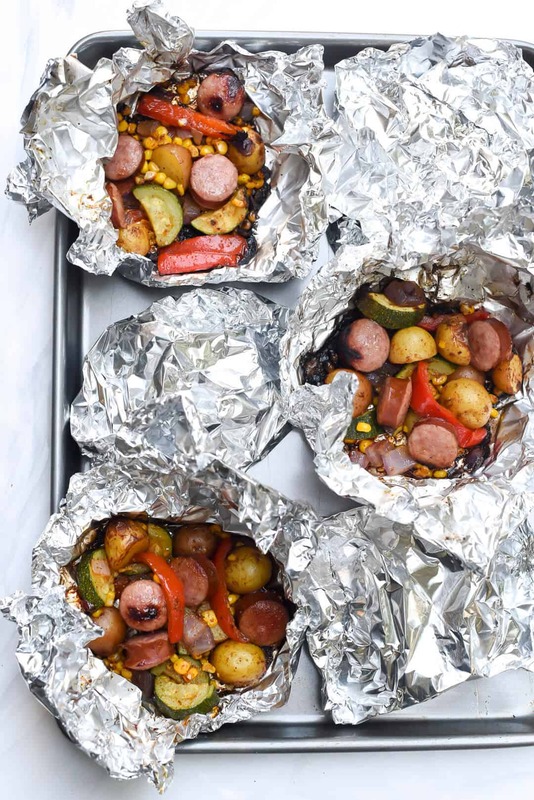 Assemble these foil packs in advance and pack them in a cooler to take to the beach, the park, a friend’s house, or anywhere you have access to a grill. All you need is a fork and you’ve got a delicious meal for your outing with zero cleanup. 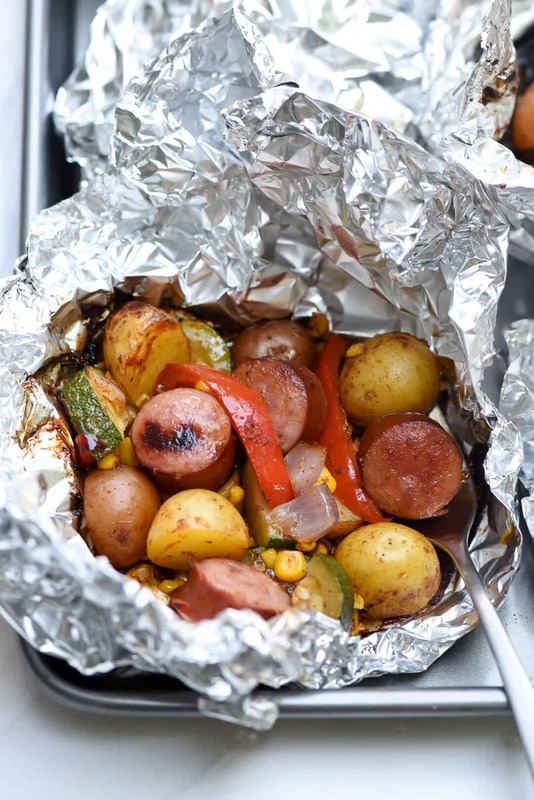 Grilling is definitely the preferred method of cooking for foil packs. 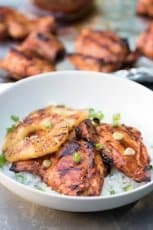 This recipe can be cooked in a hot 450 degree oven for 15 minutes in a pinch and the flavor will still be delicious but they don’t get as browned and beautiful as they do when they cook on the grill. 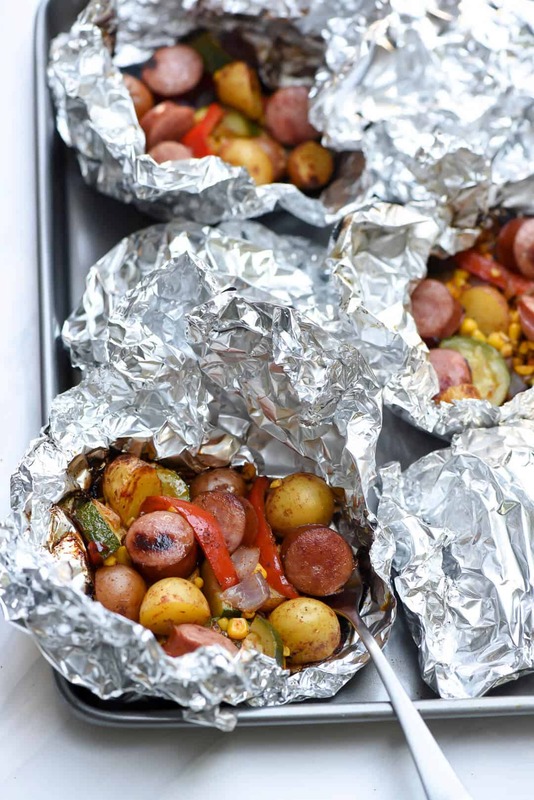 You just can't beat the foil pack method of cooking for an easy, stress-free summer meal. This Foil Pack Southwest Sausage and Potatoes takes just minutes to assemble, 15 minutes to cook, and cleanup is almost non-existent! Preheat a gas grill to medium-high heat. Cut 6 sheets of heavy duty foil that are approximately 15" x 9". See recipe note for instructions on how I did this. Combine the baby potatoes, bell pepper, onion, corn, and zucchini in a large mixing bowl. Combine melted butter with the oil, taco seasoning, and granulated garlic or garlic powder, and pour over the potato/veggie mixture. Toss to coat. Divide the potato/veggie mixture between the 6 pieces of foil. Divide the sliced sausage between the foil packs placing it on top of the veggies. Fold the two long ends of the foil over the ingredients and then crimp the short edges tightly to seal the packets. Set the foil packs directly on the preheated grill and cook for 15 minutes or until the potatoes are tender. Open the foil packets carefully to avoid being burned by the steam. 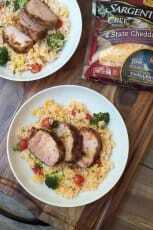 Oven directions: Place foil packs on a large rimmed baking sheet and bake in a preheated 450°F oven for 15 minutes, or until veggies are fork tender. Foil sheet size directions: My roll of heavy duty foil is 18" wide. I cut 3 large sheets from my 18" roll that were each approximately 15" long. Then I used kitchen shears to cut the 3 sheets in half lengthwise (the 18" side) so I ended up with 6 sheets that were each 15" x 9". Yowsa! Can’t wait to try this. As usual, I’ll probably deviate some from what you’ve got here, like throw some shrimp in there, and use Cajun seasoning, but the concept of a killer meal with no muss, no fuss is irresistible! Hey there, RoadLord! I hope you try these. We loved them! And, big yes on the shrimp!